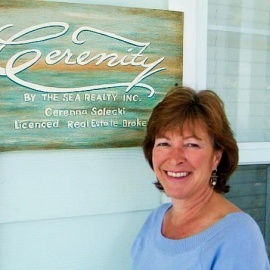 Cerenity by the Sea Realty, Inc. Please contact Cerenna Solecki for any real estate or concierge needs. 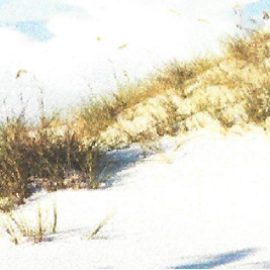 Say Something or Ask a Question about Cerenity by the Sea Realty, Inc.